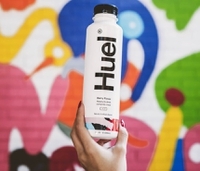 05 Feb 2019 --- With a turnover of £14 million (US$18.6 million) in 2017 and £40 million (US$52 million) in 2018, replacement meal brand Huel is seeing impressive growth in the global market. To accommodate its expanding range, the company worked with Pet Engineering and GEA Procomac on a ready-to-drink (RTD) product that was recently launched in the market. The packaging design needed to meet two main requirements: coherency with the existing product portfolio and functionality. The first requirement was met by creating a simple shape, by choosing white to color the preform – which is also useful for protecting and preserving the bottle’s contents – and by using a full sleeve to give the brand optimal visibility, as is also the case for the packs already on the market. Regarding functionality, the large 38mm mouthpiece allows the bottle to be quickly used practically and on-the-go, which is suitable for the increasingly busy lifestyles of consumers. Click to EnlargeConsumers are becoming more mindful about what they consume, but are also leading busy lives that demand quick and easy solutions. This is causing the phenomenon of meal replacement shakes to become increasingly popular. “The idea behind Huel was to create a powdered food you could live on. 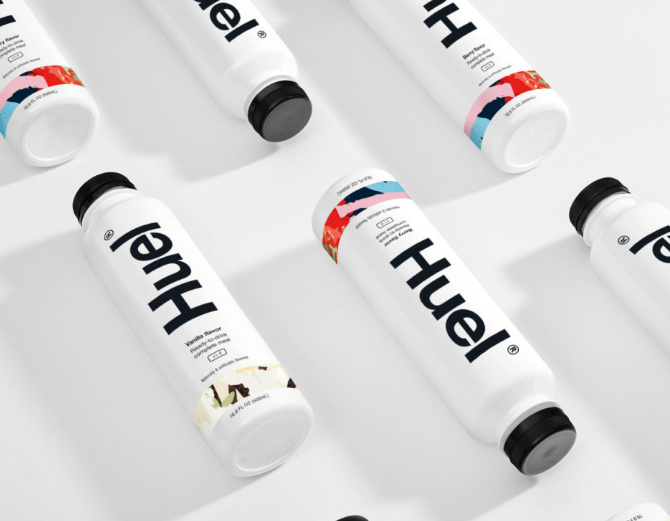 Some people enjoy junk food, but many people do not eat an optimal diet just out of convenience; we wanted to create a more healthy, convenient alternative,” says James Collier, Huel Co-founder. 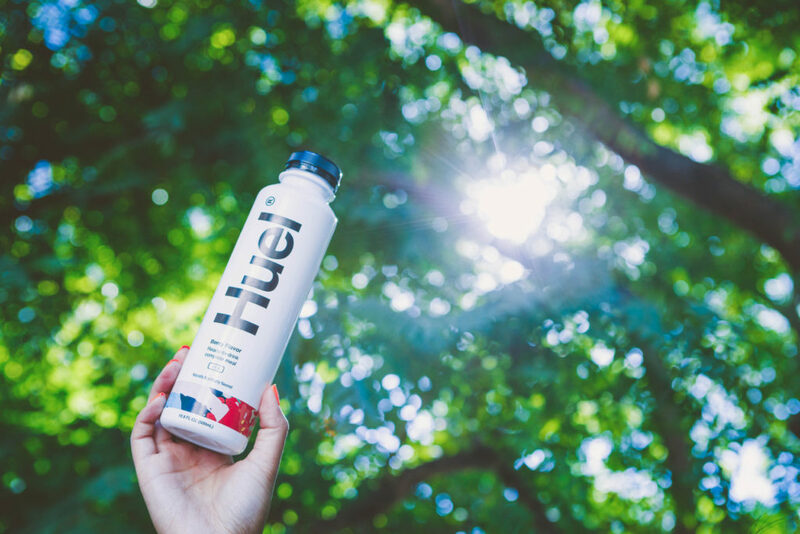 Touted as a complete and affordable meal in a “handy” bottle, the Huel RTD option contains all 26 essential vitamins and minerals, 20g of protein and 5g of sugar. It comes in two flavors (Vanilla and Berry). The bottle is produced with an aseptic line supplied by GEA, which includes a GEA ABF 1.2 system. The GEA aseptic line is based on an integrated aseptic blowing, filling and capping process and it is equipped with a 100 percent aseptic blower. The line has also obtained the FDA LONO certificate for producing and distributing in the US ambient temperature, shelf-stable low acid beverages. The FDA clearance confirms that GEA’s ABF 1.2 technology ensures maximum sterilization efficiency and reliability during every step of Click to Enlargesensitive beverage bottling. Due to how the microbiological isolator is extended to the blower module, GEA ABF 1.2 aseptically blows preforms that have been previously sterilized with hydrogen peroxide vapor (VHP), treating their inner and outer surfaces simultaneously. The result is a single step preform sterilization process that is said to grant a 100 percent process treatment monitoring and requires no rinsing water and significantly low chemical consumption. With ABF 1.2, which features continuous monitoring of each sterilization process parameter as fully automated operation cycles, the risk of recontamination of any sensitive drinks during bottling is erased, the company explains.